When water damage occurs to your home, we know that it is an incredibly stressful and devastating event. Water damage can happen without notice, whether from a bathtub overflow, burst pipes, leaking roof, broken washing machine, or other structural defects that cause flooding. If you have water damage in your home or commercial property, it’s critical to seek professional water damage cleanup in Smyrna immediately to stop the water source and mitigate further damage to your home. Water damage can quickly escalate and cause even irreputable damage to your home if left untreated. 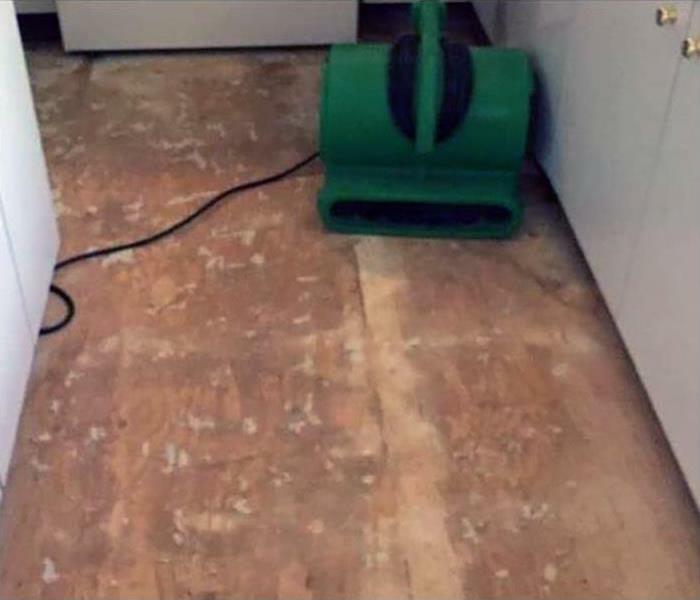 When your home or commercial property has water damage from flooding or leaks, SERVPRO has the expertise and equipment to properly restore your home back to good condition. 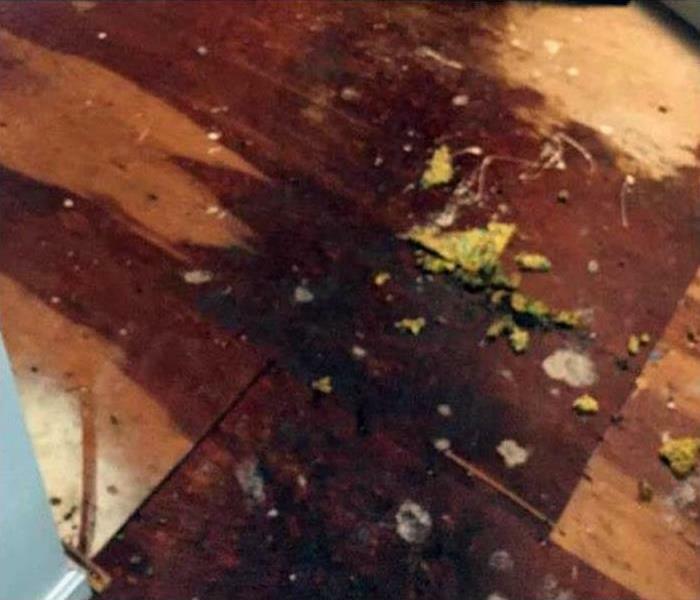 For over 50 years, SERVPRO has been providing the highest quality water damage cleanup in Smyrna, serving property owners in all types of water damage emergencies, large and small. What sets us apart from other water damage cleanup companies in Smyrna is our experience and scientific approach to water removal that enable us to properly dry and restore your property. We are strongly dedicated to customer service and providing quick response times to start the water damage cleanup as soon as possible.